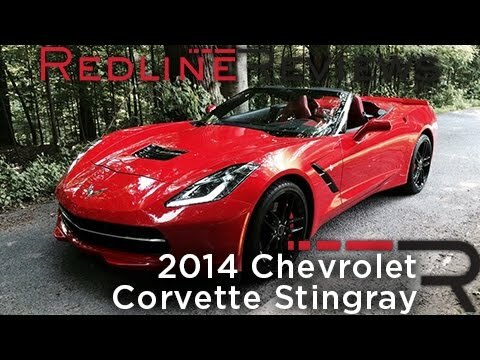 The 2014 Chevrolet Corvette Stingray is untouchable. You can't get this much horsepower (455) at this much price ($52,000) anywhere else. With a striking "American Supercar" shape, the new Corvette coupe and convertible deliver an interior soaked in leather, aluminum and carbon fiber, and the performance to make you forget your crush on a Porsche 911 or Audi R8. My vehicle is a yellow corvette coupe. I love it cos I can take the roof off and it has blackout features and black wheels. My golden retriever loves to go for rides with me ! The model look and the technology are great! 1st line was an issue...got all the bugs out. The flap in the front wasn't designed to be sturdy. Otherwise I love how the vehicle rides! I love the design and look. My car is very nice and recommended car s driving is enjoy and speed wow amazing , do you like Chevrolet Cars , i'm very like it.